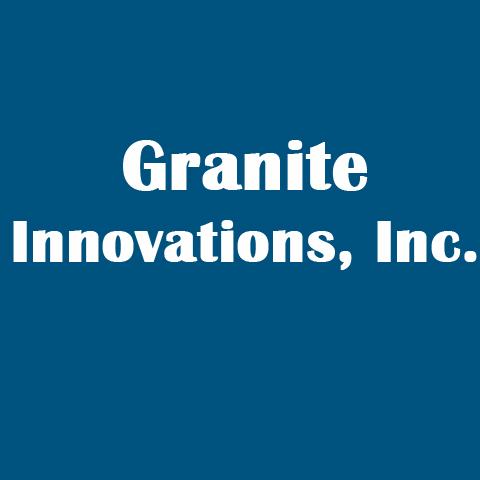 Granite Innovations, Inc., in Hebron, IN, is the area's leading countertop specialist serving Hebron and surrounding areas since 2006. 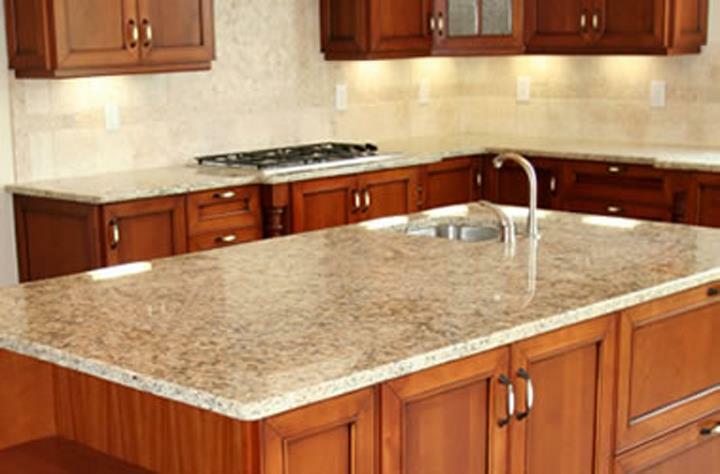 We specialize in granite, quartz, kitchen and bath remodeling and more. 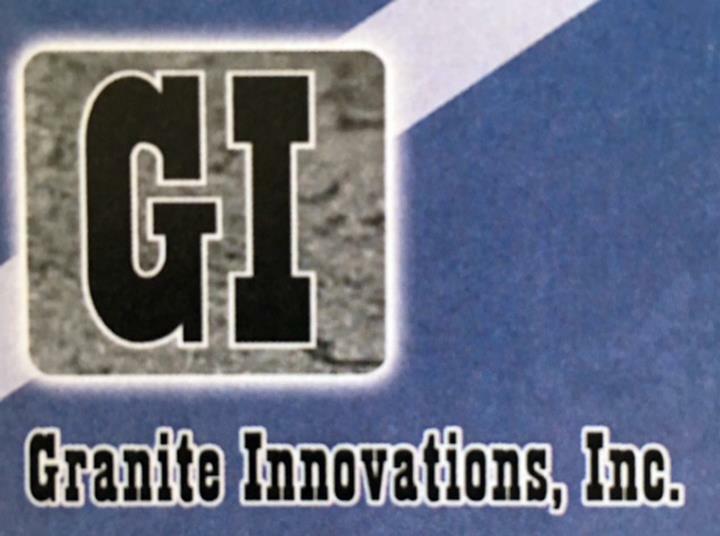 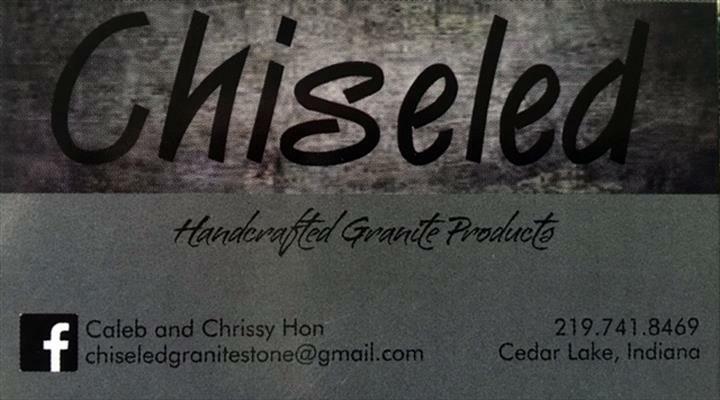 For all your countertop needs, contact Granite Innovations, Inc. in Hebron.